WHO DOES NOT NEED A BUISNESS CARD? 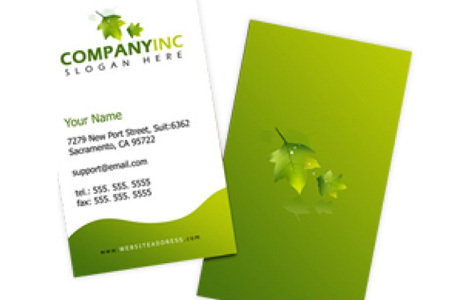 We can provide all sort of printed materials from business cards to large banners. With a grandfather who was a renowned printer in Paris, that would be a shame if I did not provide such services.